Dudes. It’s takes a Joint Effort to live the high life, and together we’re going to live as high as a kite on April 20th. 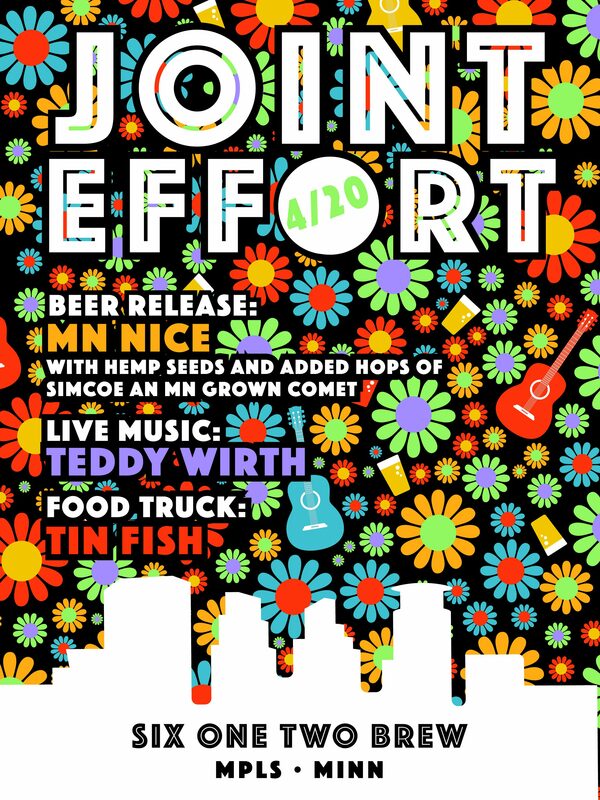 Join us and celebrate 4/20 and the coming of spring with Teddy Wirth and Ragged but Right and their array of Grateful Dead tunes on our patio. We have Tin Fish food truck out for the first time this year, and hopefully it’s warm enough to play games on the patio! Live music starts at 3pm.